 CAMBRIDGESHIRE’s Police & Crime Commissioner, Jason Ablewhite, spent yesterday (Monday 23rd May) meeting the teams on duty at Thorpe Wood Police Station and the Police Service Centre. 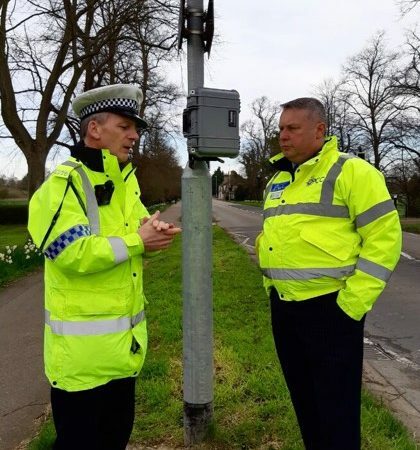 Jason was in Peterborough to meet staff and officers and to get a better understanding of policing in Peterborough and how the local teams work. Crime Manager, Michael Branston, gave Jason a tour of the station where he had the opportunity to meet the various teams responsible for tackling crime in the city. Jason was able to see how evidence was being gathered on known offenders to ensure that prosecutions could be brought against them and convictions secured. The tour included a visit to the busy custody block. Following the visit, Jason went on to meet staff working at the Constabulary’s Police Service Centre, where 101 calls are answered, to better understand how calls are dealt with. 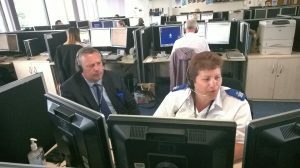 Centre Manager Tracy Blackwood explained how the system operated and then invited him to meet call handlers and listen in to calls. The Centre receives around 30,000 calls a month, with over 90% answered within a target of 30 seconds. 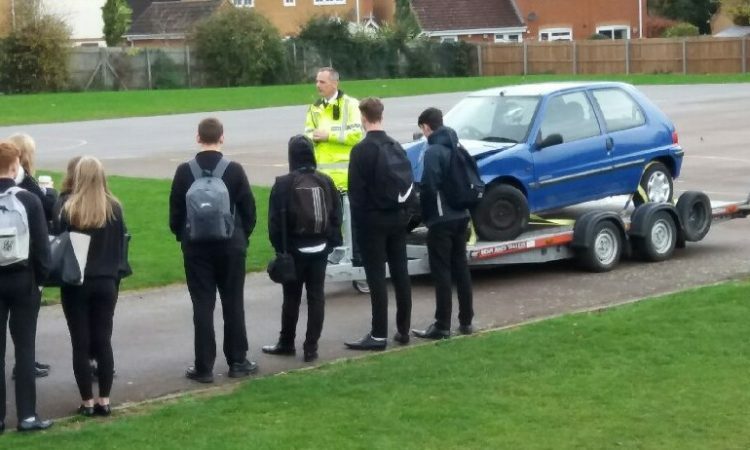 The current average pick up time is between 5 and 8 seconds. Fast pick up is prioritised by call handlers to ensure all calls are assessed quickly to make sure they are not emergency 999 calls.